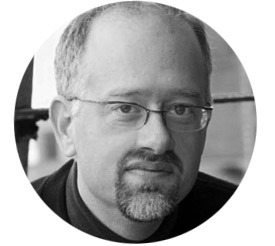 Doug Wright won the Pulitzer, Tony, and Drama Desk Awards for his play I Am My Own Wife. His other works include the books for the musicals Grey Gardens, Hands On A Hardbody, and the stage version of Disney’s The Little Mermaid. Earlier in his career, Doug won an Obie Award for Quills, which he subsequently adapted for the screen. The film was named Best Picture by the National Board of Review and nominated for three Academy Awards. His screenplay was nominated for a Golden Globe, and received the Paul Selvin Award from the Writers Guild of America. For director Rob Marshall, Doug penned the television special Tony Bennett: An American Classic, which won seven Emmys. His new play Posterity, about Henrik Ibsen, was presented by Atlantic Theater Company this Spring. He serves on the boards of the New York Theater Workshop and the Dramatists Guild, and lives in New York with his husband, singer-songwriter David Clement.